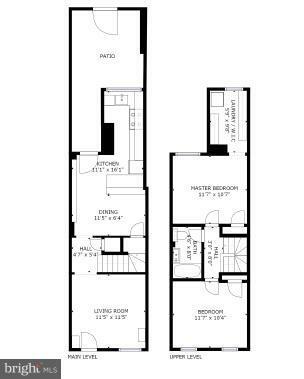 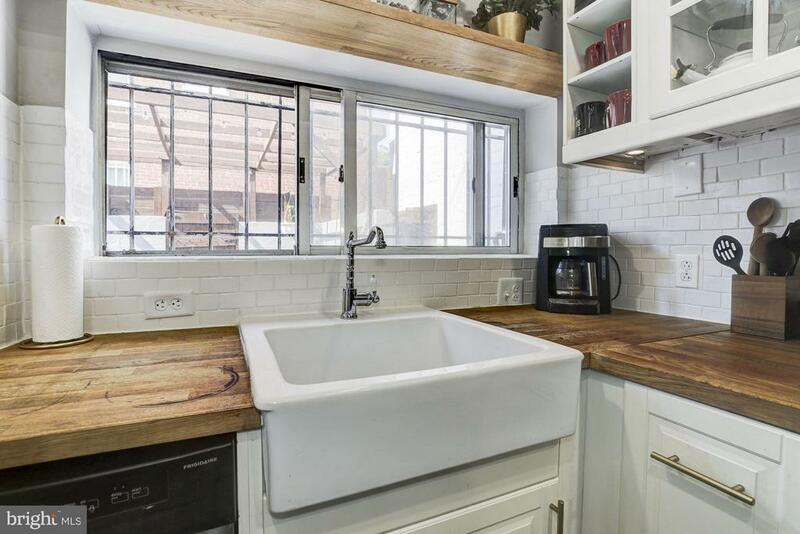 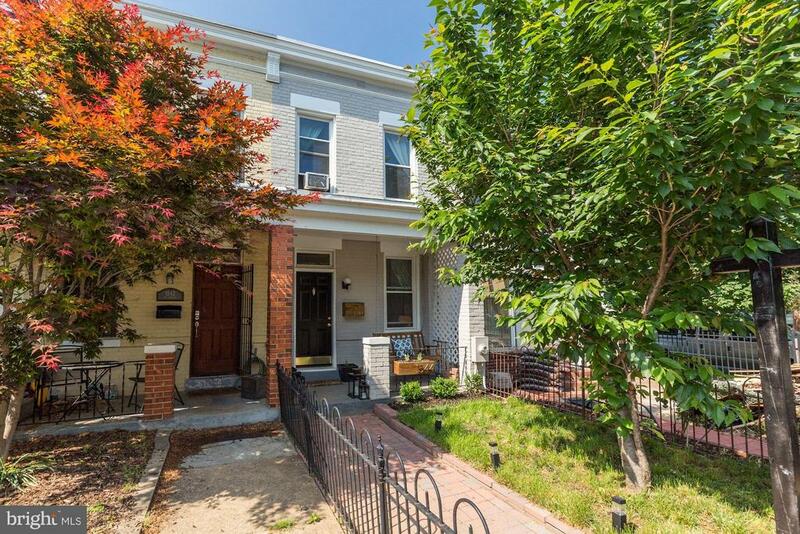 This wonderful two bedrooms, one bath home, with an eat in kitchen and private back terrace will not be around long. 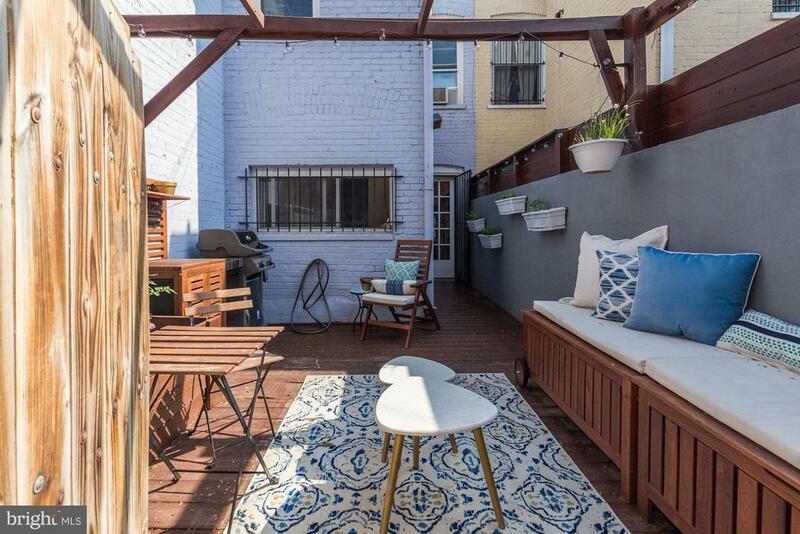 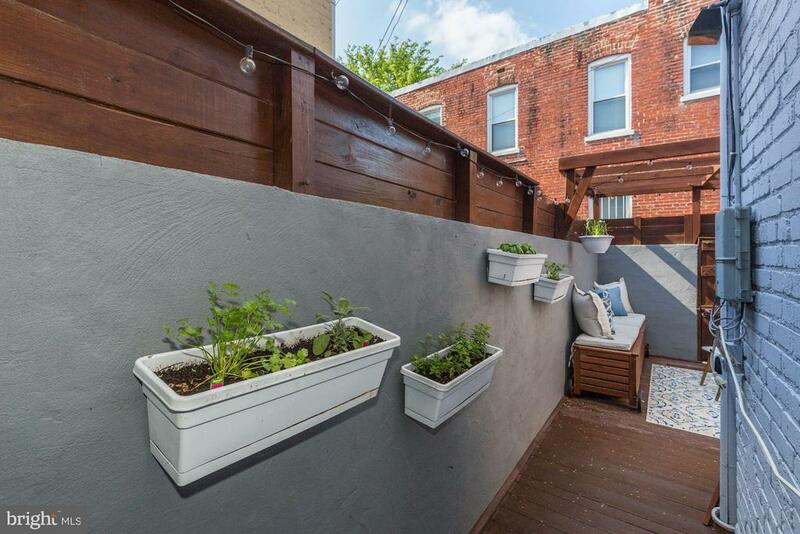 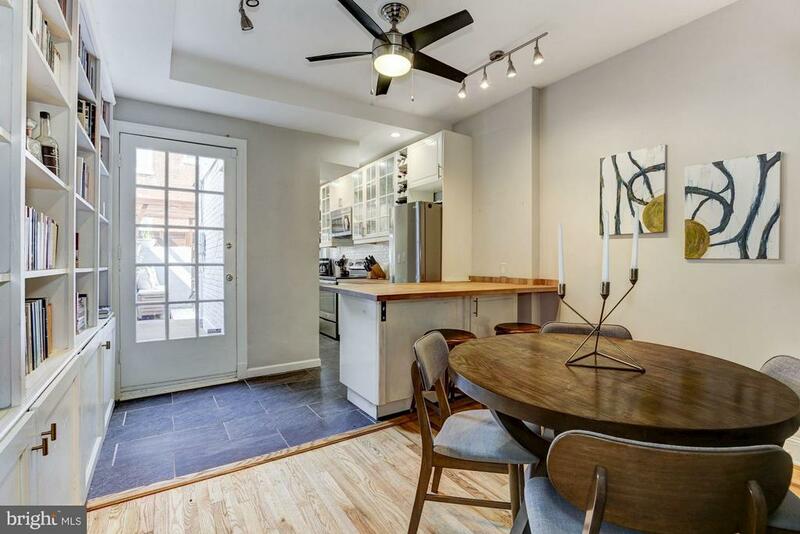 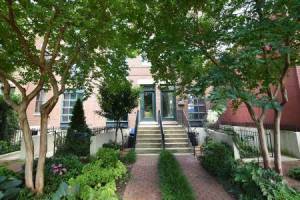 If you're considering a condo, but prefer the lifestyle of a rowhouse, look no further! 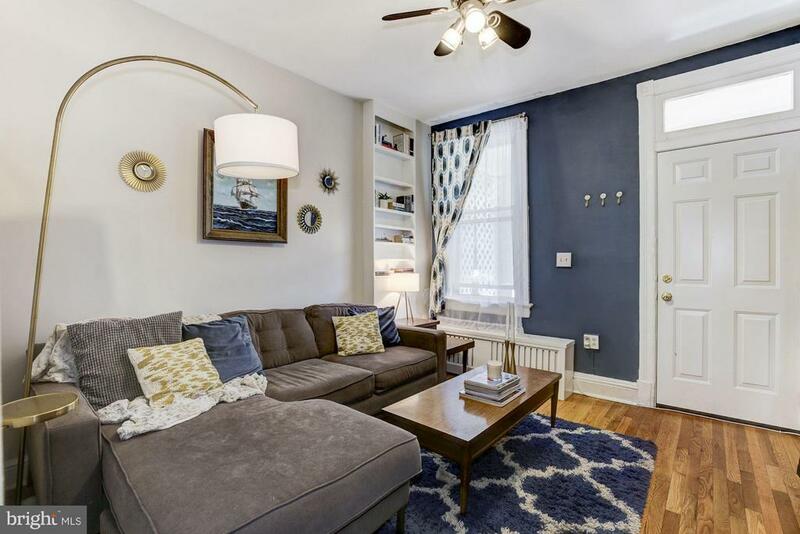 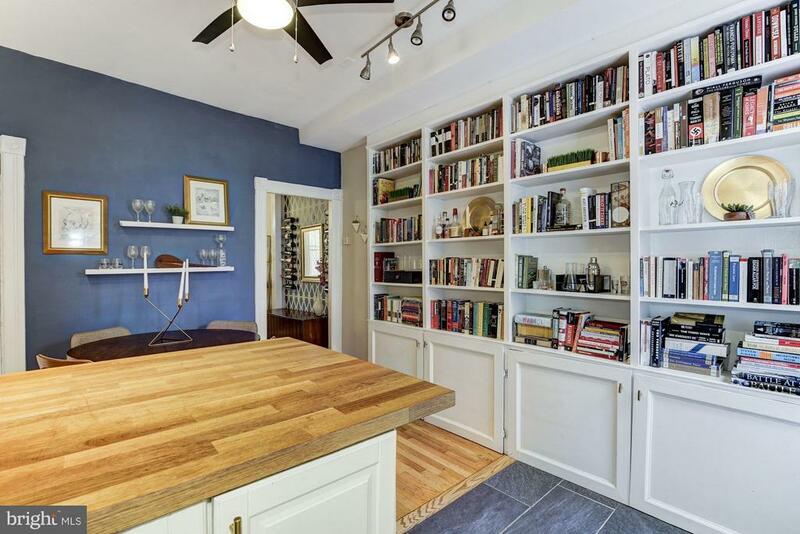 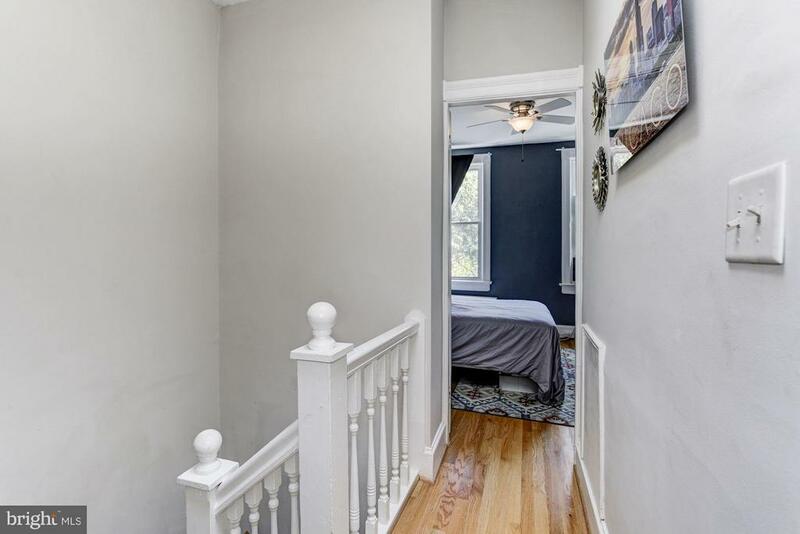 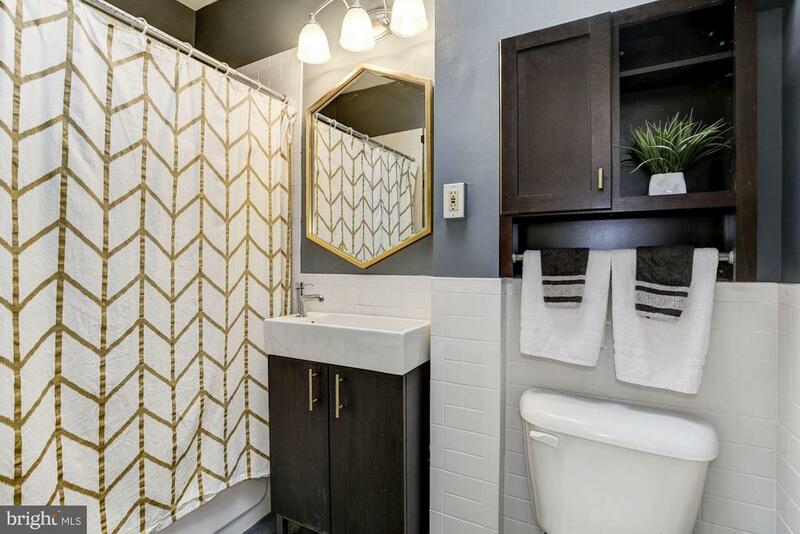 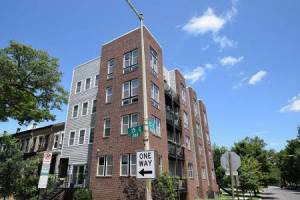 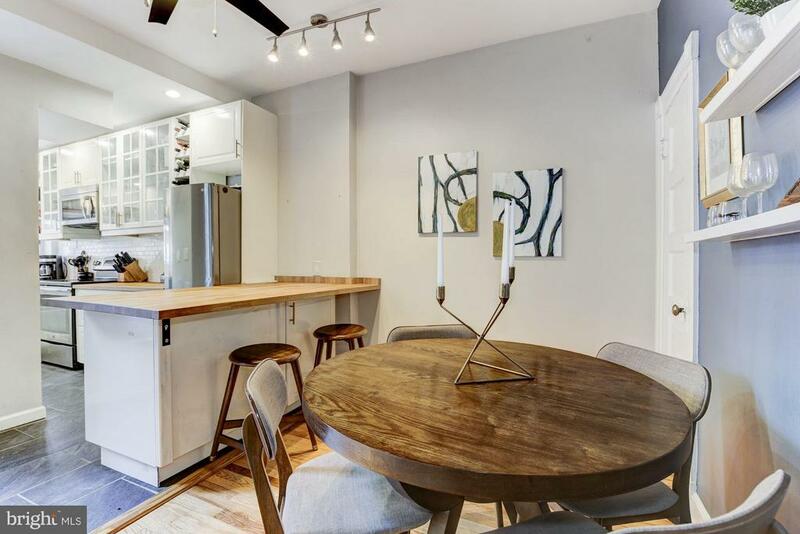 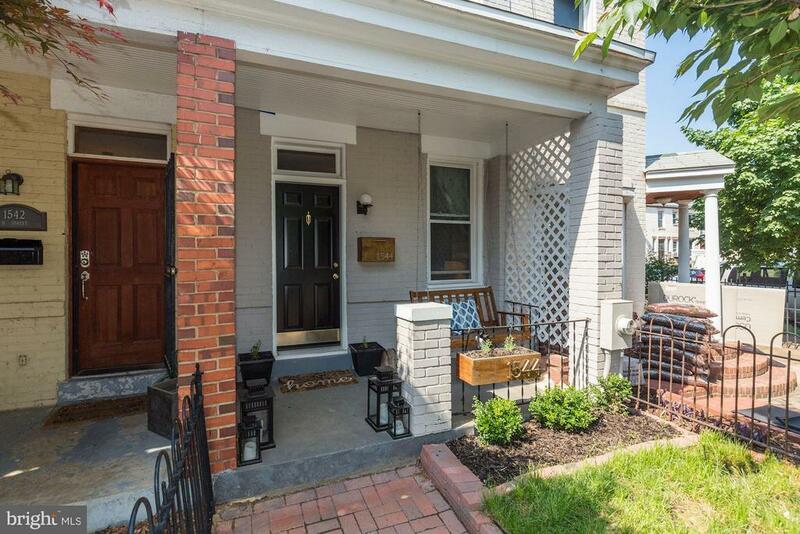 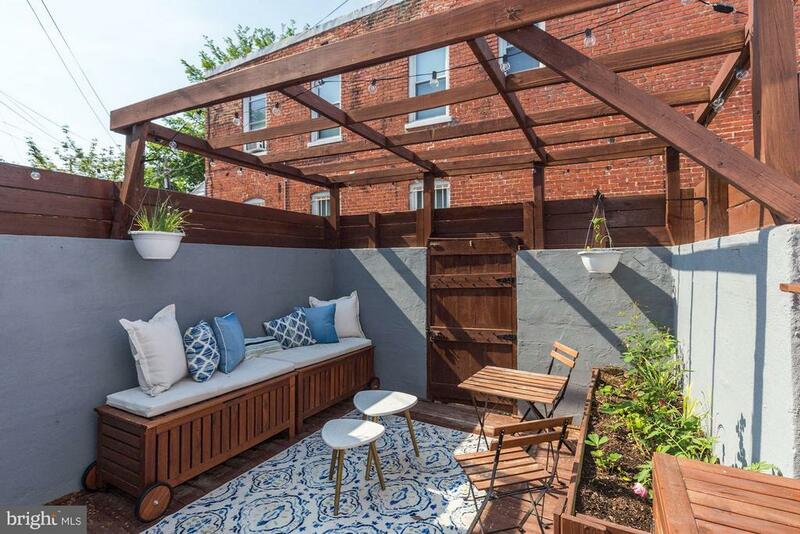 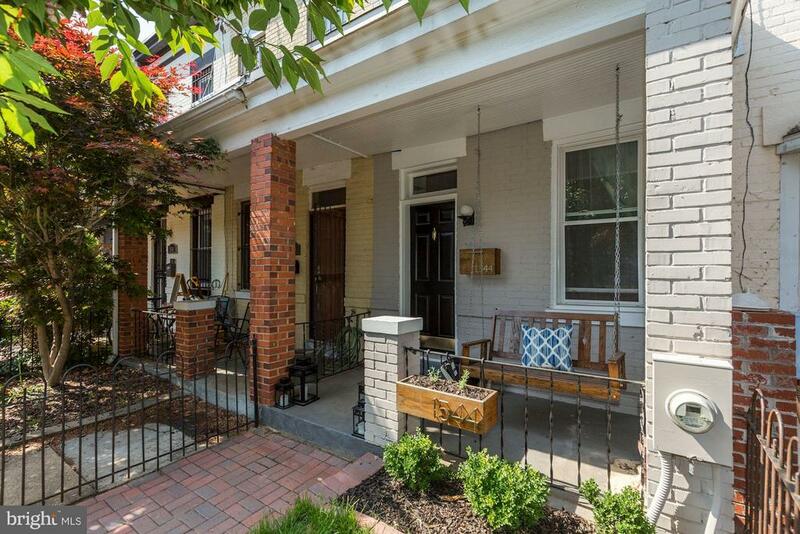 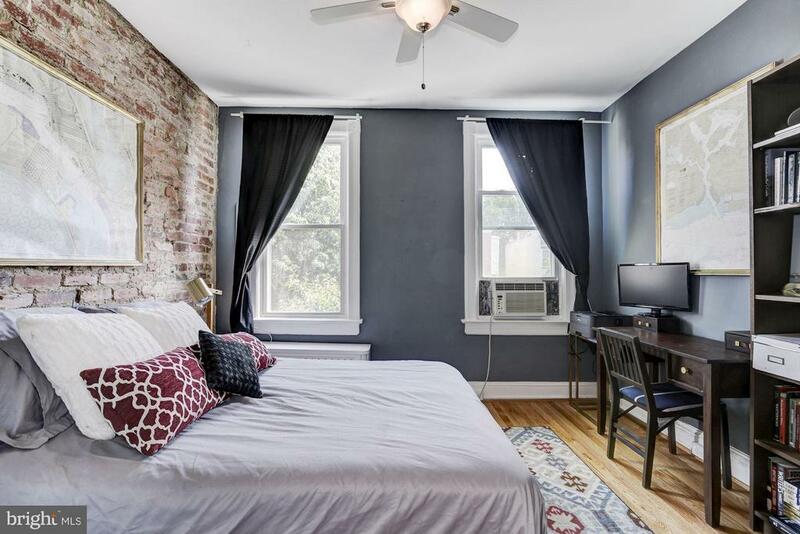 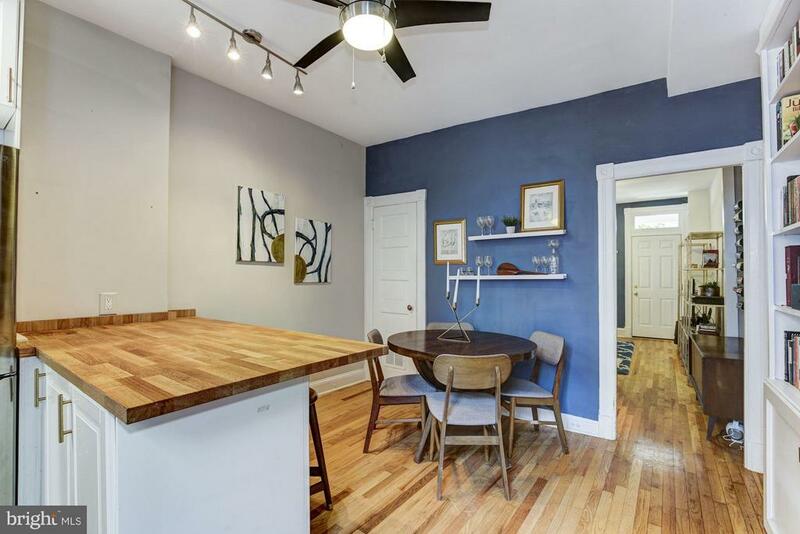 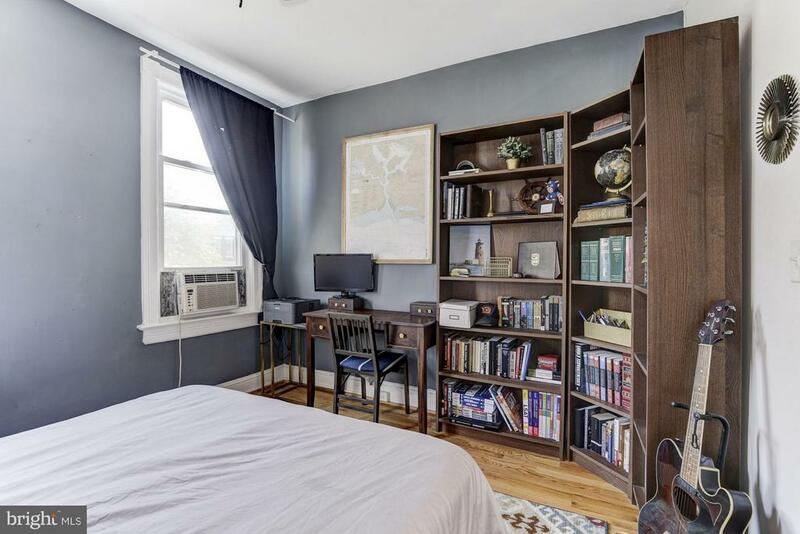 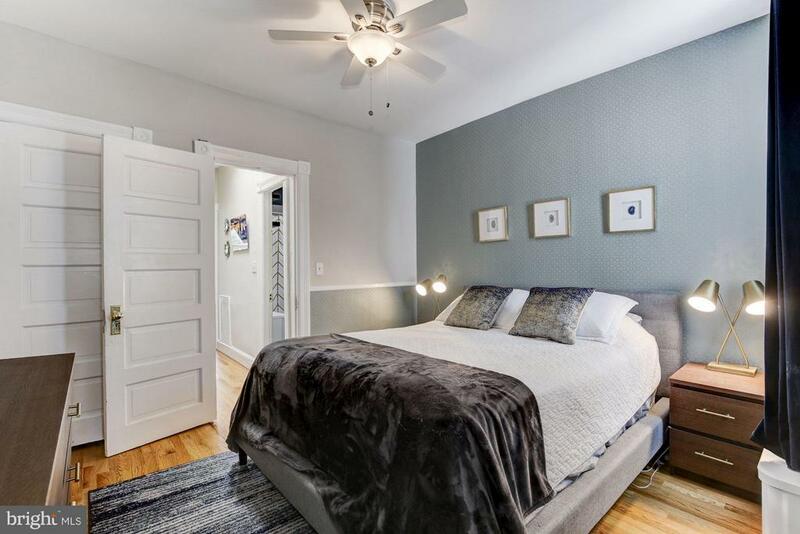 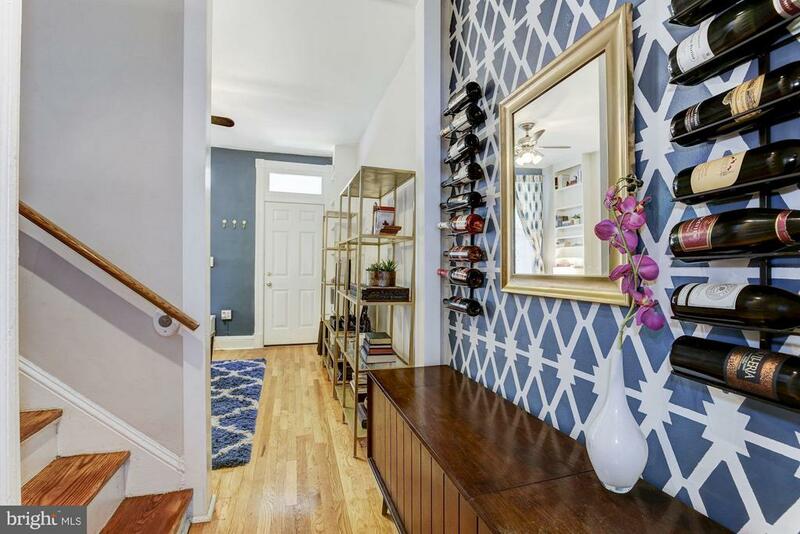 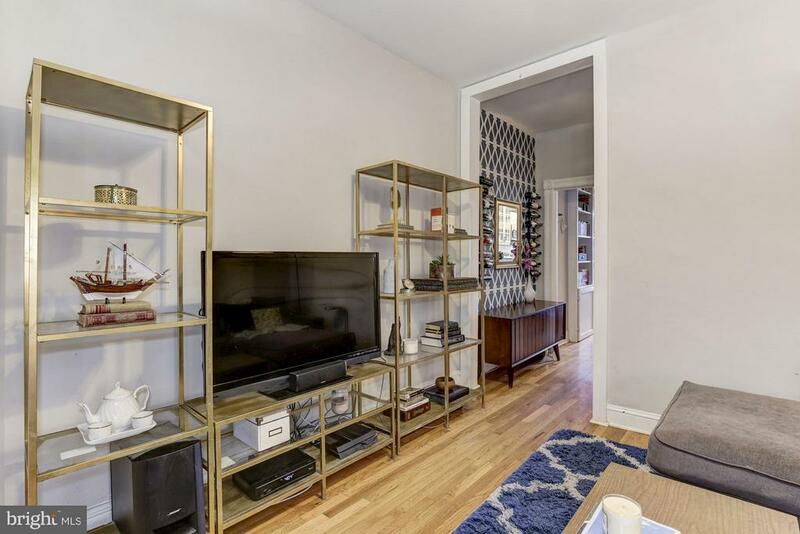 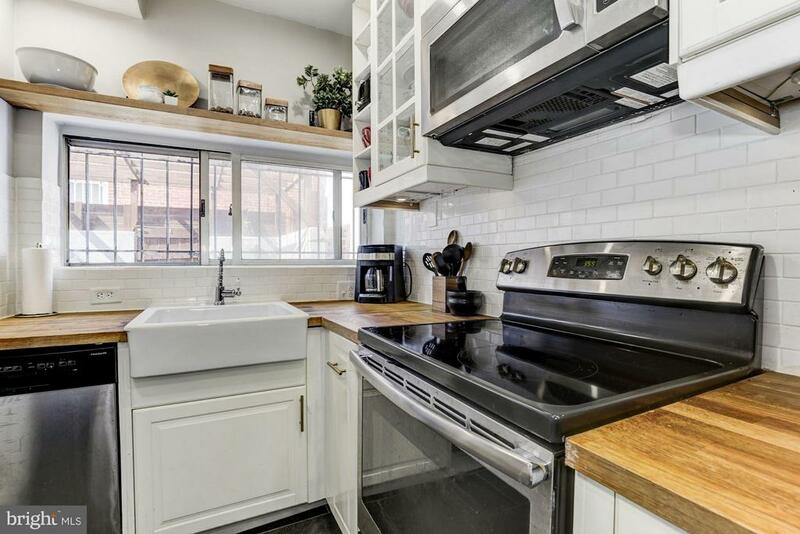 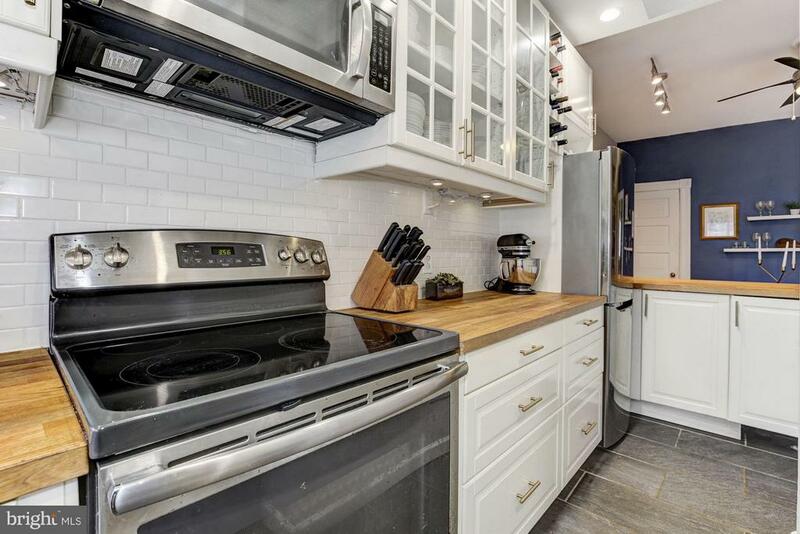 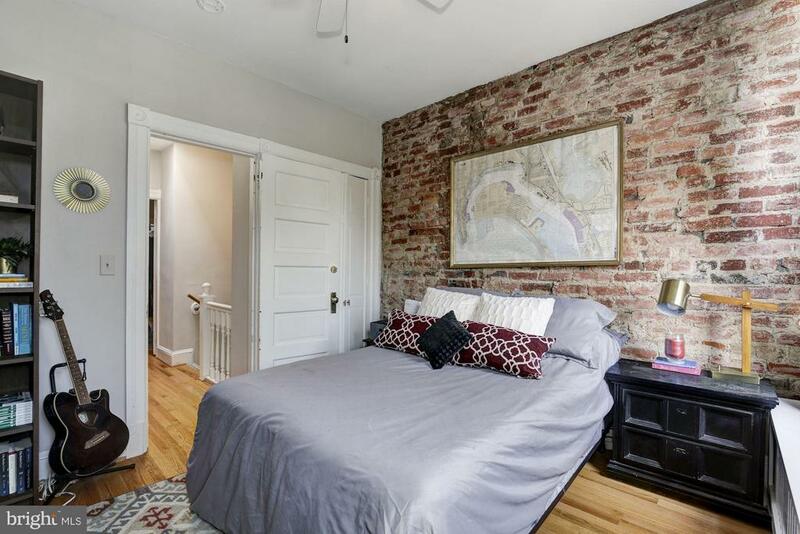 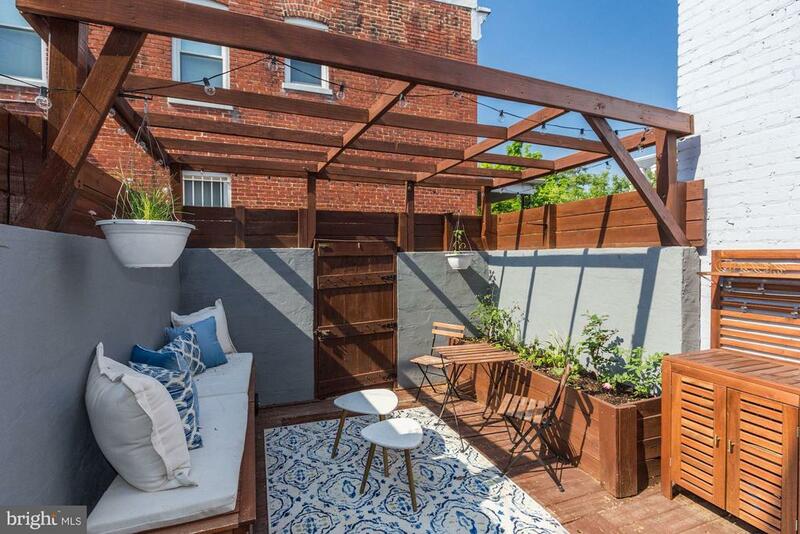 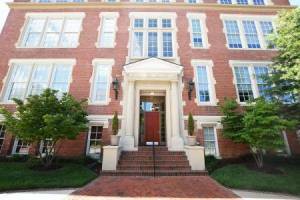 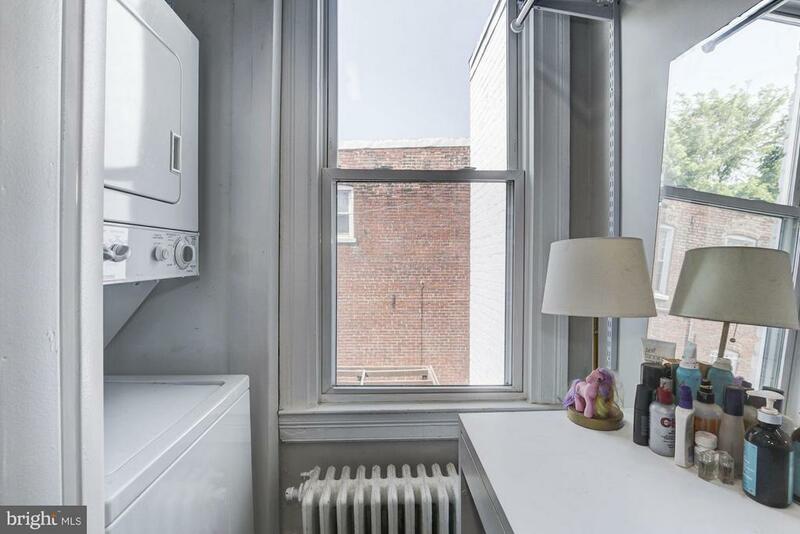 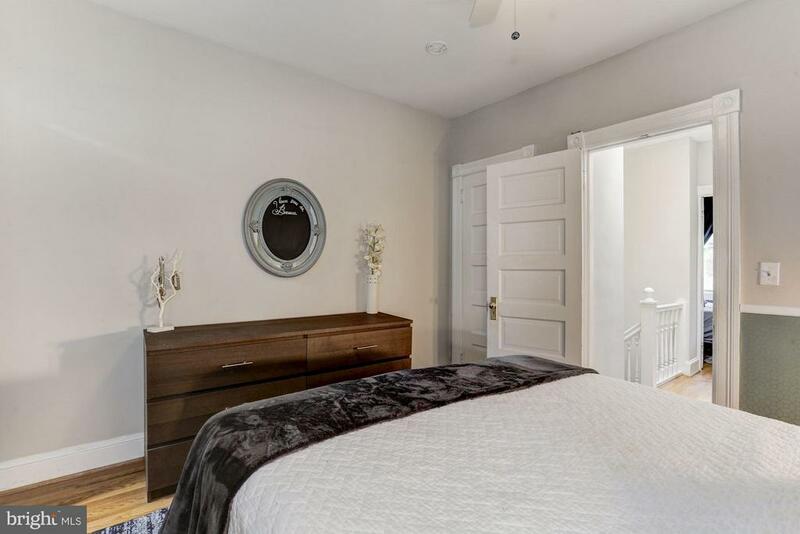 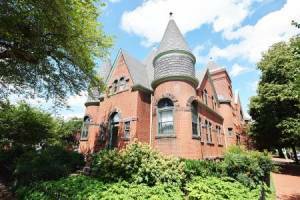 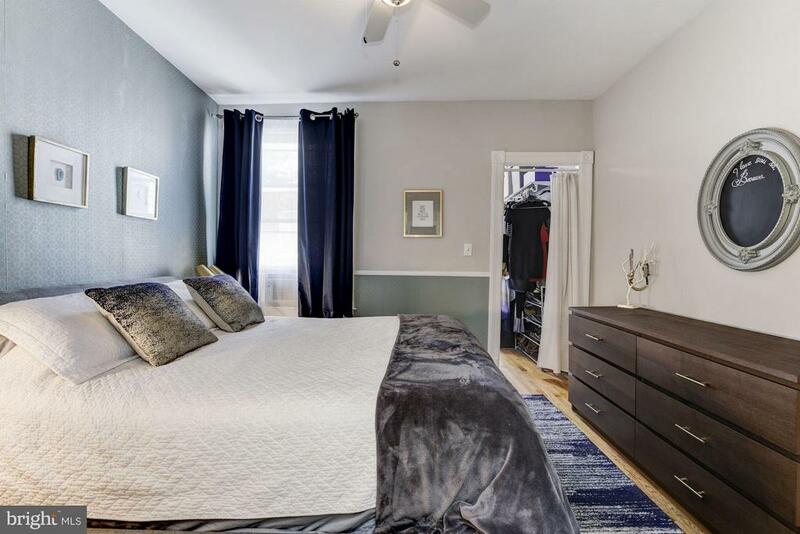 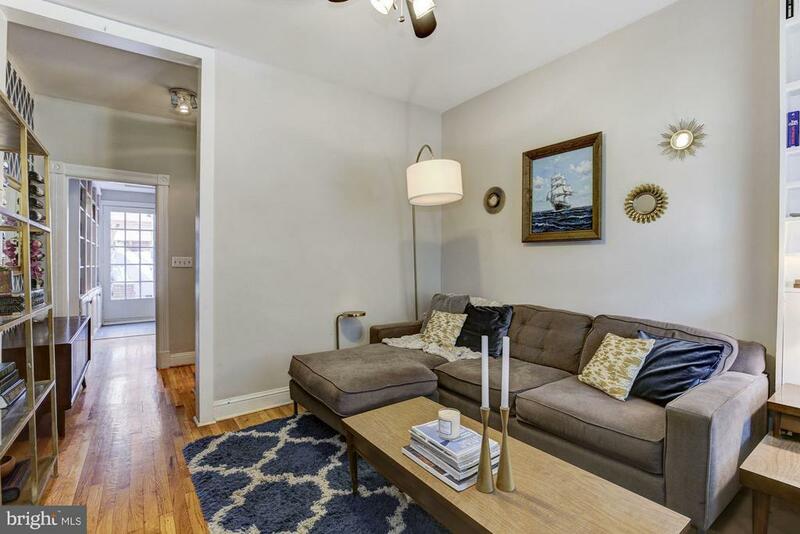 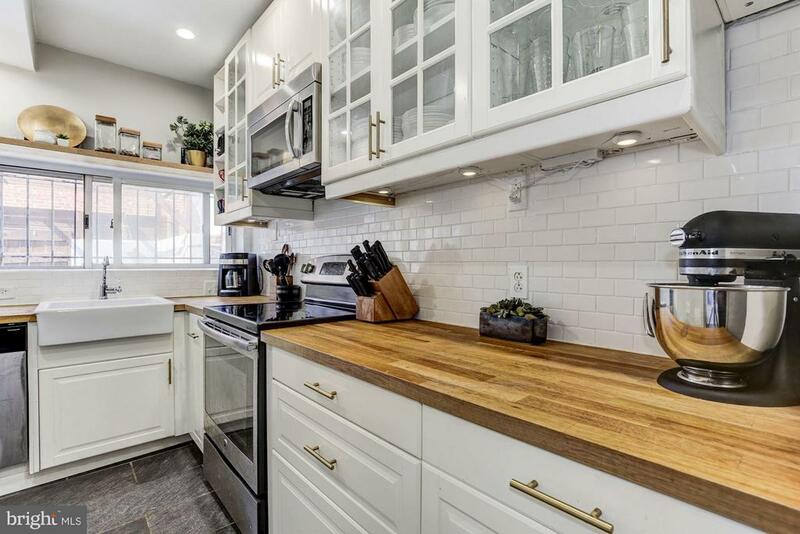 Located on a quiet street, walking distance to Eastern Market and Potomac Ave metros, as well as Barracks Row. 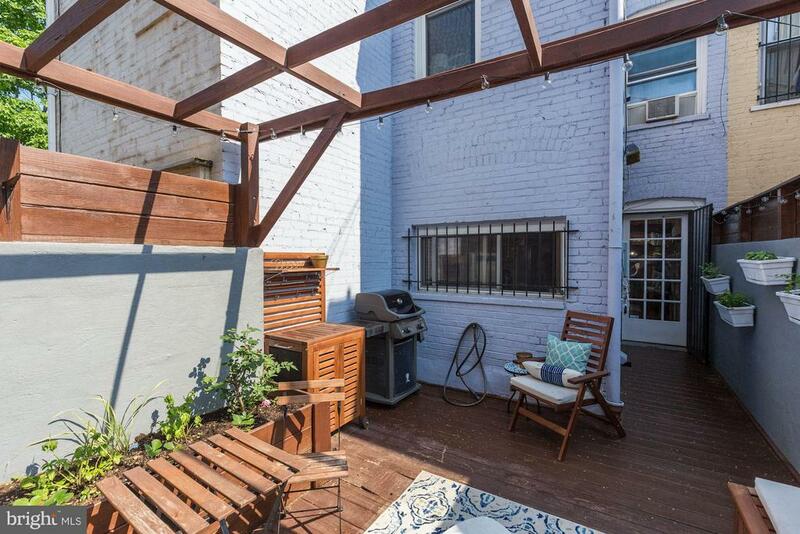 Ideal location at the perfect price.